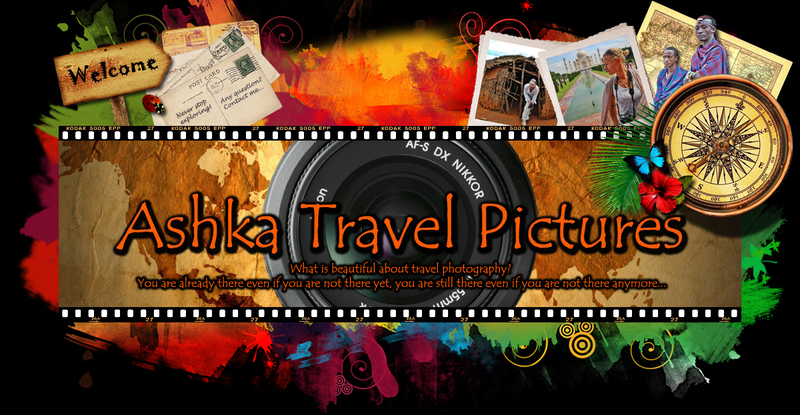 Ashka Travel Pictures. What is beautiful about photography? You are already there even if you are not there yet. You are still there even if you are not there anymore. C 2004-2014 Joanna Sikora. All Rights Reserved.